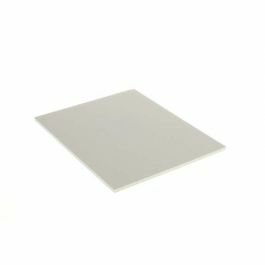 Bainbridge® Artcare™ Archival Foam Board features MicroChamber® technology which absorbs and neutralizes harmful gases before they damage the art. Neutral pH surface with a toothy texture for better adhesion. 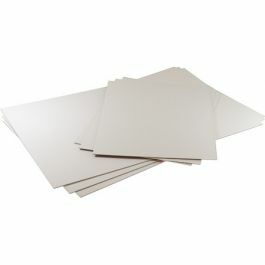 The opaque, lightly textured surface paper eliminates show-through and features a soft white color that is suitable for floating applications. +/- 1/16" sizing, 3/16" thick.